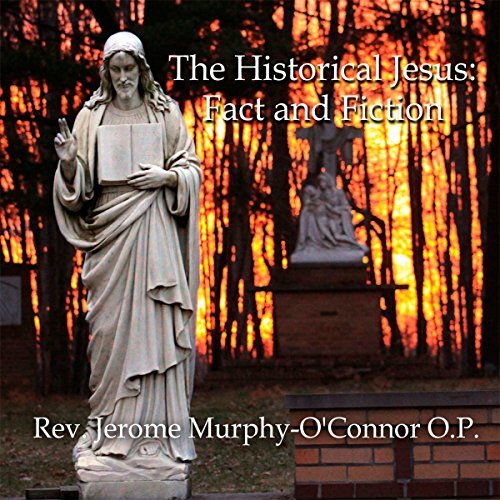 Showing results by author "Jerome Murphy-O'Connor"
By: Rev. Jerome Murphy-O'Connor O.P. After a century of scholarship discounting even the possibility of knowing the Jesus of history, more and more contemporary scholarship is accepting the historicity of the Gospels and defending their reliability. LaGrange writing in the 1920s was the first to expose the prejudices and misconceptions of the German scholarship that rejected the miracles of Jesus and credibility of the believers' testimonies captured in the New Testament. Rev. Murphy-O'Connor does this in this riveting series of talks.